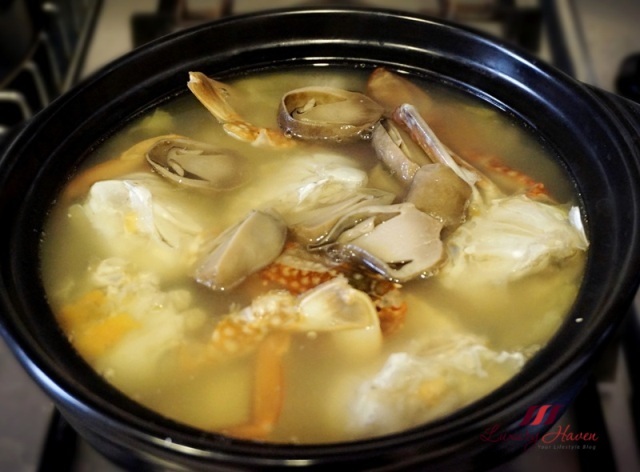 During the Lunar New Year, Steamboat aka Hotpot ( 火锅 ) is extremely popular in Singapore. You will find almost every Chinese household here holding a Steamboat session at least once during the 15 days. 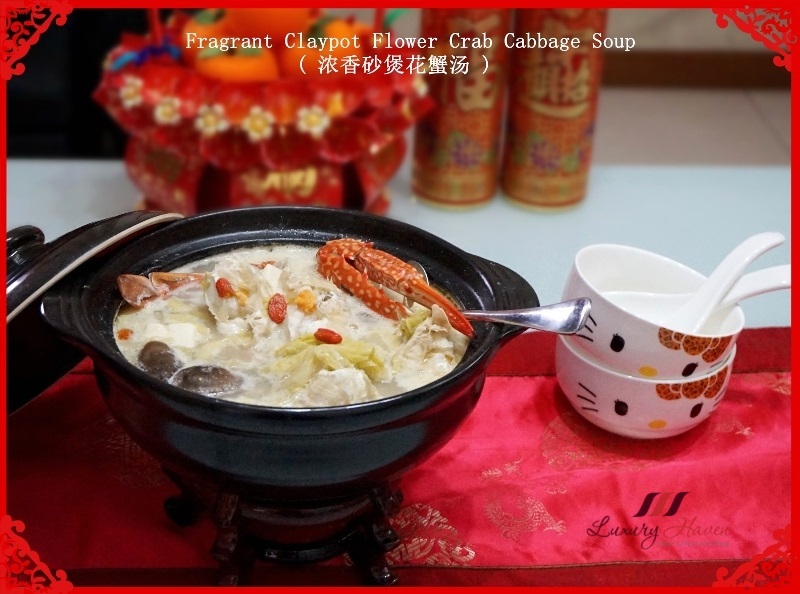 Flower Crab ( 花蟹 ) and Cabbage ( 白菜 ) are two well-liked ingredients added to the Steamboat because they deliver sweetness to the soup. Apart from Steamboat, I enjoy making Flower Crab Soup occasionally too, adding different ingredients depending on what’s available that day. I would usually make Chicken Stock from scratch for my soup base, but I bought the #Swanson Clear Chicken Broth instead this time due to time constraint. I saw a lot of restaurant chefs on TV programmes promoting the Swanson chicken broth these days, and I was surprised that restaurants are using these ready-made stock so I decided to try. Taste is not too bad, but you will need to add water and less or no salt since it is already seasoned. Have you tried any ready-made chicken broth? 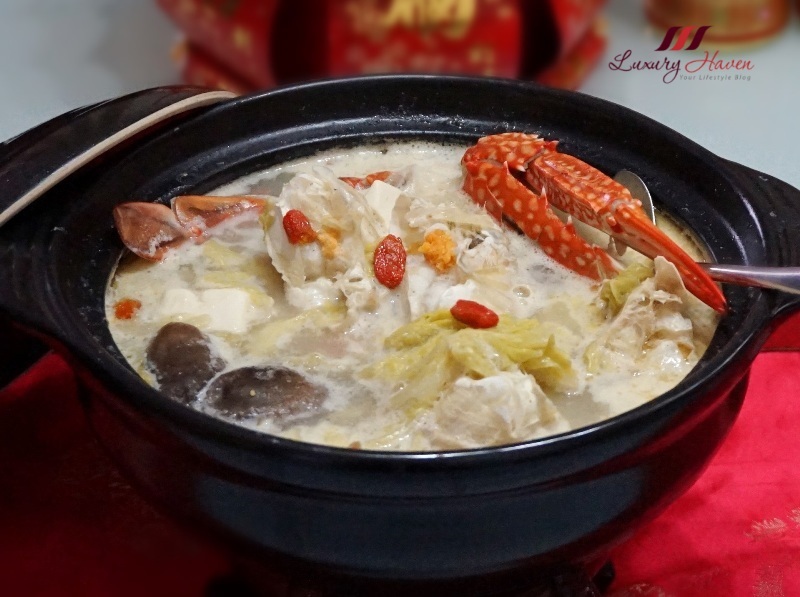 I also got myself a really nice crab that day with lots of roe, and coupled with the Napa Cabbage aka Tientsin / Tian Jin Cabbage ( 天津白菜 ), my family had a piping hot Fragrant Claypot Flower Crab Cabbage Soup ( 浓香砂煲花蟹汤 ) for dinner! 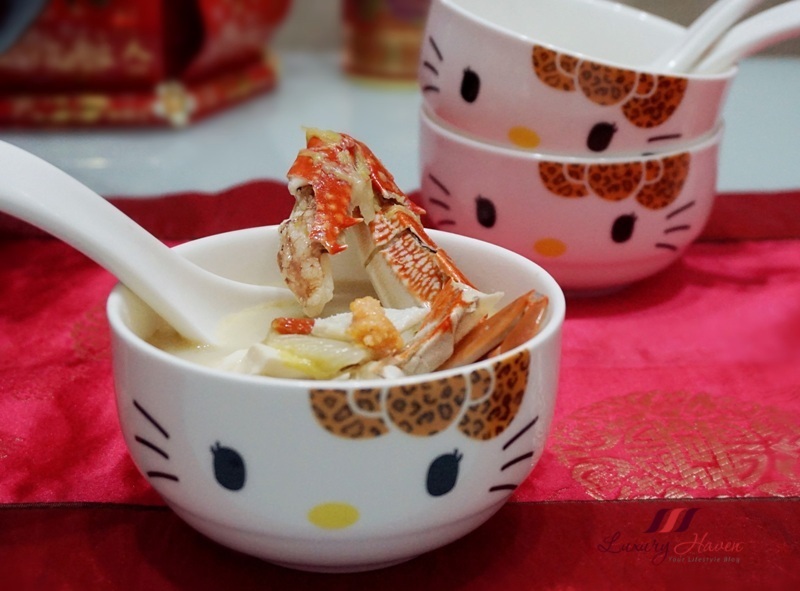 Do you like my Hello Kitty Soup Bowls? They come in a set, and it was a birthday gift from my son couple of years back. 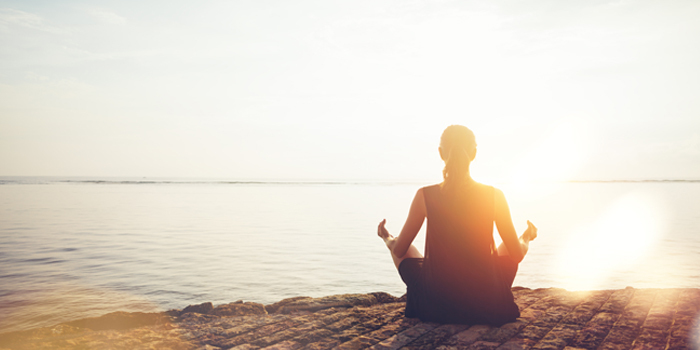 Soak goji berries till soft. Cut straw mushrooms into halves. Wash crab thoroughly. Loosen shell by lifting it, then turning crab over to remove shell by peeling it apart from body. 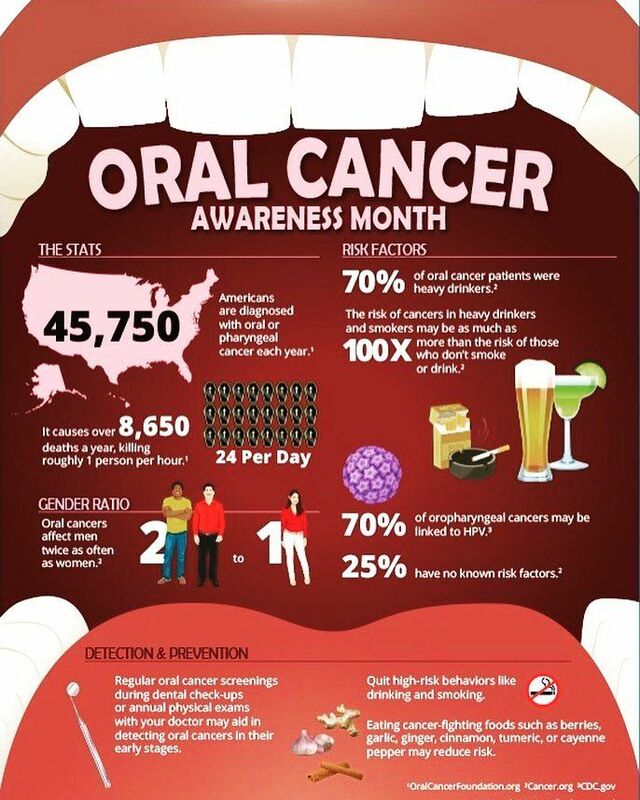 Dispose gills from body. Remove crab legs by twisting and pulling them off, or you can simply cut the body into sections. Using a crab piler, crack the crab claws and legs. Heat water in claypot and add broth. Rinse cabbage and chop off the end. 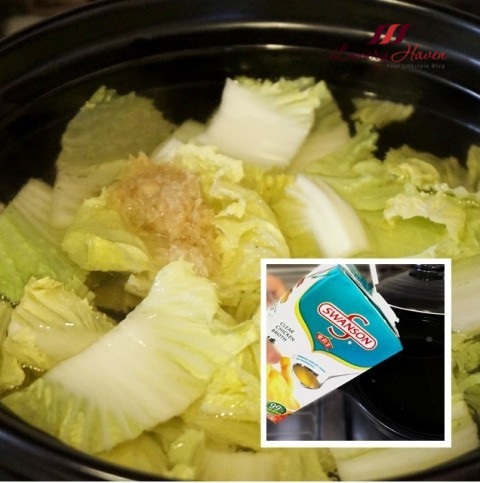 Cut into equal slices and add into claypot together with ginger. Simmer for about 10 - 15 minutes. Throw in crabs and mushrooms. Simmer for about 5 mins. *Over-cooking will turn meat tough. Add cooking cream or milk. Throw in tofu and goji berries next. Turn off fire when soup is boiling, and add Chinese wine and pepper. 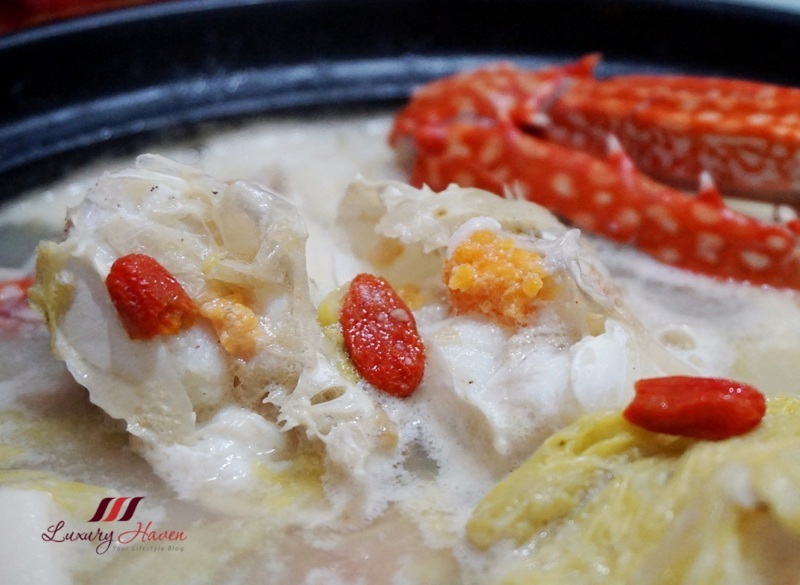 Stir well serve your piping hot Fragrant Claypot Flower Crab Cabbage Soup ( 浓香砂煲花蟹汤 )! 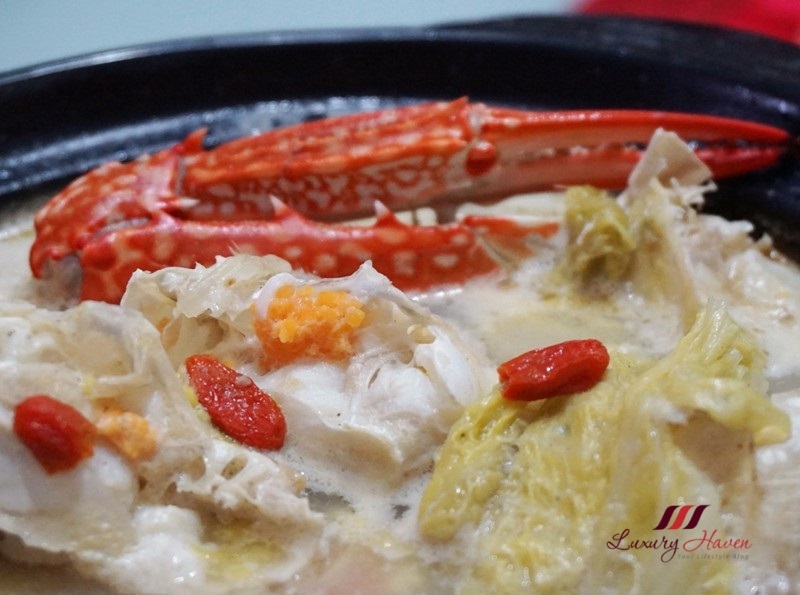 Check out another version of Tasty Flower Crab Soup with Enoki Mushrooms ( 美味花蟹汤 )!